Our students have lots of questions about Mars. Can you help us? 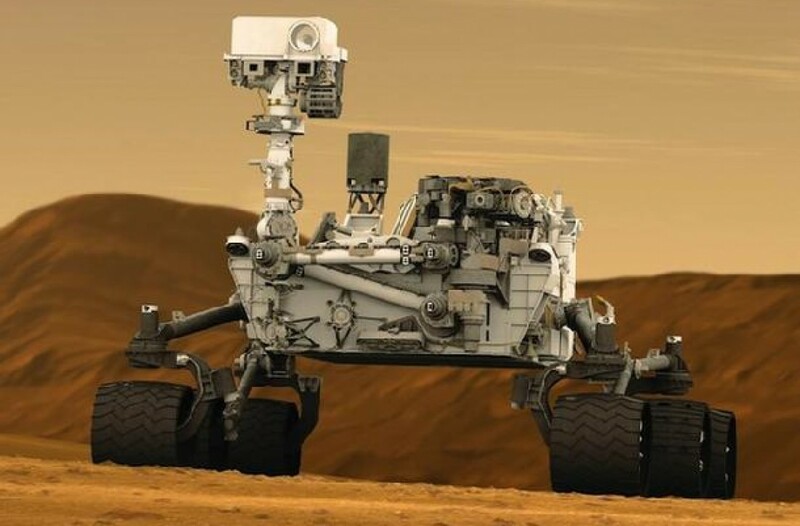 Do you have information about Mars that kids around the world would like to know. We are a group of teachers, scientists and engineers that are helping kids in before and afterschool programs. Our kids are creating video and audio podcasts and have lots of questions. If you can help send me an e-mail to Bob Barboza, Suprschool@aol.com. We are looking for rocks and minerals from around the world. Send us a rock. One that fits in the palm of your hand. It that is too hard for you to do, send us a photograph of a rock. We have three geologists on the Occupy Mars Learning Adventures Team that will conduct tests and tell you what your rock is. This is all part of being a Jr. scientists on the Occupy Mars Learning Adventures team.